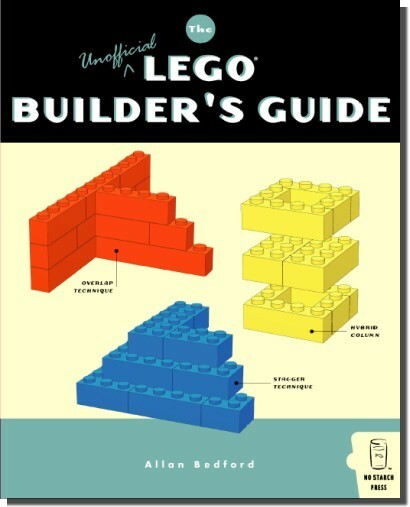 This may be the 1st of a series of lists… I’m kinda inspired by one of the Lego books to start creating lists of my own to share on this blog. But let’s see how’s the response before I create others. 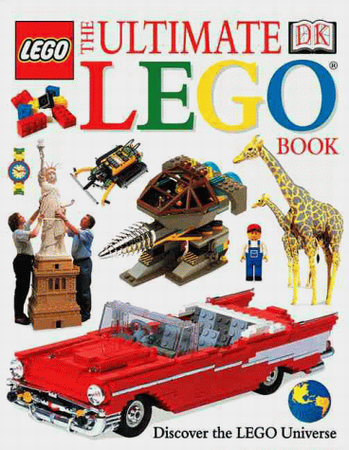 I do have a collection of Lego books and as an AFOL, I find some of these books fab in helping me to know sets from past series/years and genres that I may not otherwise find out about. 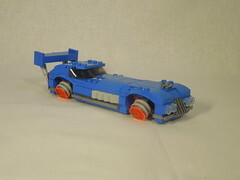 While databases of Lego sets are available online (e.g. Brickset & Peeron), there is just no substitute for curling up with a mug of good coffee and book for a relaxing afternoon… Of course, others teach me new building techniques for future MOCs. 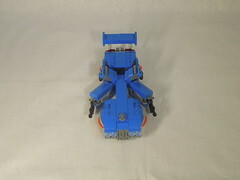 Disclaimer: I do not collect Bionicles, Ex0-force or Technics. So while I’m sure great books exist for these series, I won’t write about books I don’t know much about. 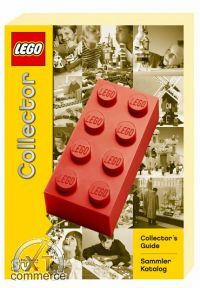 The limited edition (3333 copies) also included a collectible minifig and 2 printed bricks that are worth quite a bit on Bricklink now. I actually have 2 copies, one limited edition (hard cover) that I’ve since re-sealed and one normal version (soft cover) version that I recently bought for reading. It’s not perfect though. The rarity system rating seems a bit dodgy… no idea how the ratings are assigned, and there are some mistakes and sets without pictures. That said, it’s still a great book that lists sets released by year from 1950s to 2008 and is a great way to find out about sets and keychains from the past if you’ve ever had a ‘dark age’. It’s still available on some Amazon stores (e.g. Japan) and on the publisher’s (Fantasia Verlag GmbH) website, so if you come across one, buy it! No regrets. 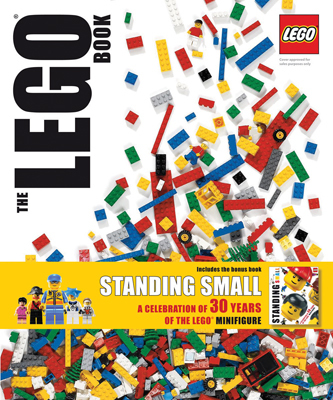 Released in 2009, it actually consists of 2 books in one hardcover case, The Lego Book and Standing Small. The 2 books provide more of an overview of sets and themes over the year, so don’t expect a detailed set by set type of book. Nevertheless it’s a great book for any AFOL and I’ll highly recommend to get a copy to thumb through. This one is an oldie but a goodie… sort of a classic if you will. Loads of stuff about the theme park and sculptures as well. Available 2nd-hand unless you are willing to pay premium prices for a mint copy. 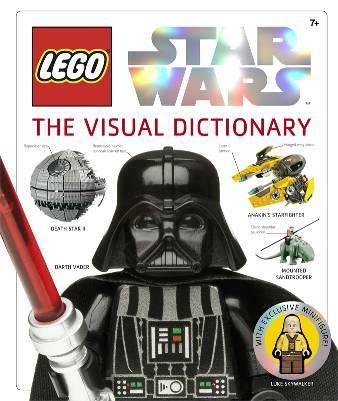 This is a must get book for any Star Wars Lego fan. 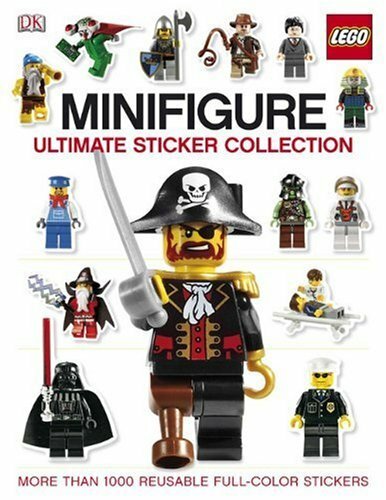 Apart from pages dedicated to SW sets, you get a minifig of Luke Skywalker exclusive to this book. Ok, so this is really just a sticker book. But it’s still fun to play with stickers if you are an AFOL. Or you could justify by saying it’s for your son/daughter/nephew/niece and then you just have to help them stick the stickers properly… just a suggestion, haha. DK has thoughtfully included 2 sets of stickers, so even after you stuck all the stickers in the book, you still have a 2nd set to play with. 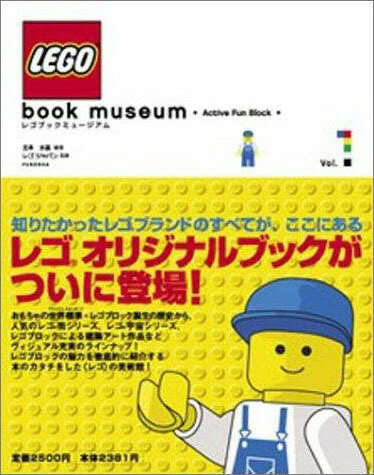 It’s sort of like a Japanese version of a cross between the Lego Collector’s Guide and The Lego Book. In other words, it’ll be awesome if not for the book dating from 2003 (so no recent sets included) and in Japanese (which I can’t read). This is the book that inspired me to want to start creating lists of my own, cos the book lists sets by theme e.g. all police stations, all fire stations, all hospitals, etc… you get the idea. 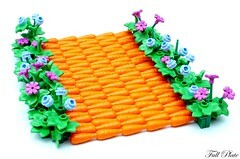 The good thing is you get to see how sets have evolved over the years and also compare which designs you like best. 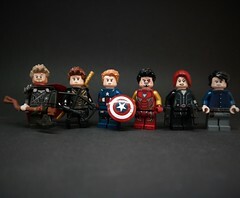 I think it’s only available in Japan and some ebay sellers. 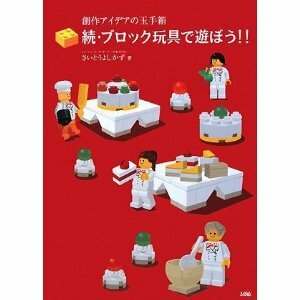 But you can quite easily get it delivered to your hotel/apartment using Amazon Japan if you visit Japan. As an AFOL, I would recommend getting this book despite the above mentioned faults. Hey, it did get me started creating this list didn’t it? Wanna have a preview of the Red Idea Book? Refer to this post! I think these are Japanese idea books. Actually I only got the red one cos the green one was not available on Amazon when I was in Japan (and that explains why I went to so many book stores in Japan). Ok, that’s all the Lego books I have for now (not counting books on licensed themes that I bought for future MOC/scenes reference). Thank you for taking the time to write such a detailed post on idea books. 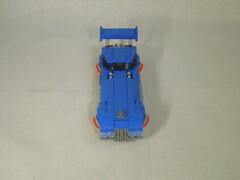 I’m a dept 56 village collector and I have recently started building Lego sets to match my village towns so that my three yr old can help in the creation process. She loves villages and now wants many villages of her own. 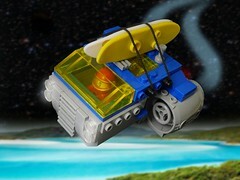 Have you found a good resale site for Lego trading a resale. I have a lego mindstorms robotics invention system and I’d like to trade it for a the creator grand carousel or the taj mahal. Oh, I had to do a little research on what is “dept 56 village”. Am afraid I’ve no idea how trades work… on the 2nd hand Lego market, the big ones would be Ebay & Bricklink, but what you are proposing to trade sounds very different in theme so it might be a lot harder. I think most AFOLs tend to concentrate on certain themes e.g. 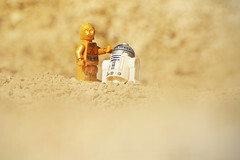 city, Star Wars, Creator… so a trade within the same theme might be easier to arrange. 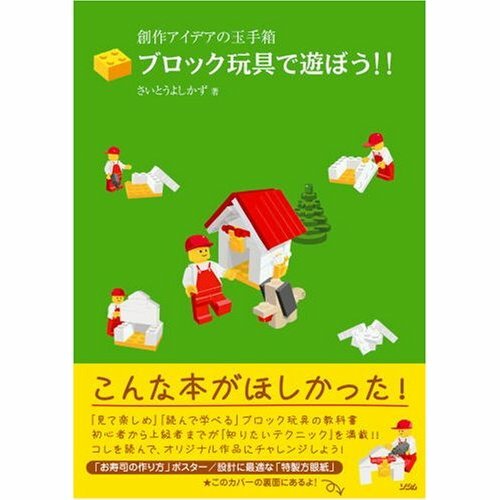 Wish you luck and happy building!